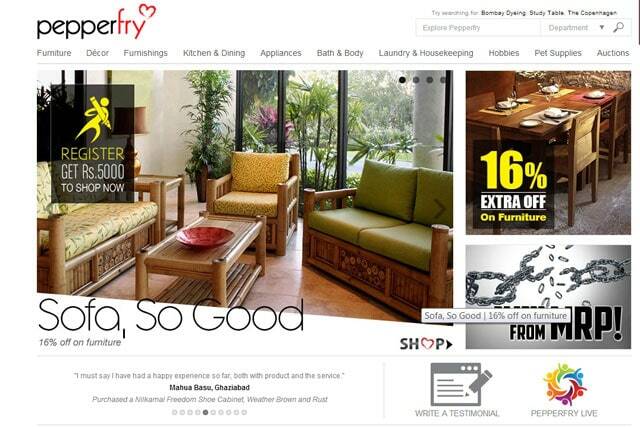 Furniture and home products ecommerce marketplace Pepperfry has launched its mobile app. 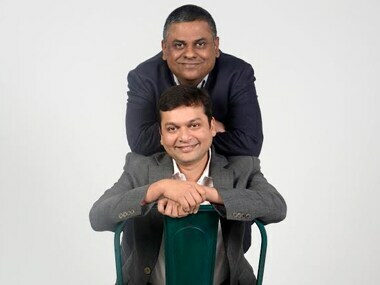 Currently available on iOS and Android, the app will also be launched on the Amazon App Store soon. 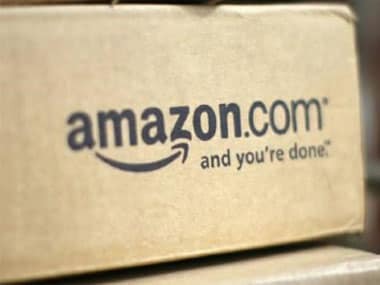 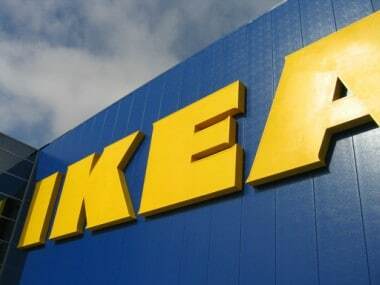 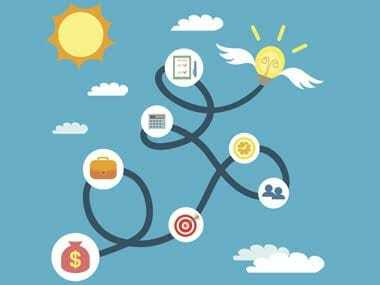 Demand from e-commerce firms, a tiny fraction of India's retail industry, accounted for as much as 40 percent of 1.7 million square feet of warehouses leased in 2014 - a seven-fold increase from 2013, according to consultants CBRE South Asia. 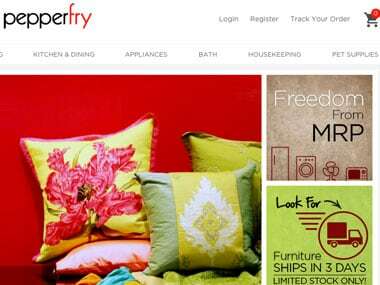 Pepperfry has been a spectacular success story, if one goes by its promoters' claims.